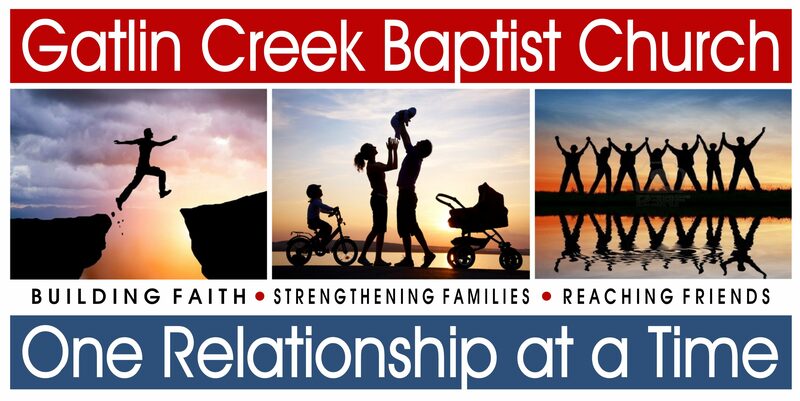 Please Fill Out A Connection Card if you have new contact information, would like to know more about our church, or have any other questions or comments for our staff. Connection Cards can be found in the chair pockets, please place them in the offering plate as it comes around. The Flowers in the Sanctuary were given by Gary and Gert Bothof in celebration of their 49th wedding anniversary. Sunday Morning Worship will remain the same through the month of August. Evening Services begin at 6:00 P.M and Wednesday night dinner will begin at 5:45 P.M. Promotion Sunday is next week, August 29th! There will be an assembly during Sunday School where students and adults will be promoted up to the next age group. There will be a Bridal Shower on August 29th at 2pm for Lindsey Owens. Lindsey is registered at Target and Walmart. There will be a Planning Committee Meeting at 4pm today. The Thomas County Baptist Association is hosting a Senior Adult Luncheon on September 2nd from 11:30-1:30. The cost is $3. Call 286-2714 or 225-1177 if planning on attending. There will be a Senior Adult Picnic on Saturday, August 28th, at 6pm! Seniors 55+ are invited and younger seniors are encouraged to attend as well. Come and enjoy the fellowship, food and have some fun! Men’s Fellowship will be Thursday, August 26th. on Wednesday, August 25th! Bring a dish to share and love to spread as our young girls share about their mission.